iMac 2017 Updates: 27-inch Screen Device To Be The Most Powerful Desktop Yet? Apple iMac 2017: With Microsoft Corporation’s release Surface Studio working wonders in the market, tech giant Apple gears up for the competition with its most rumored 2017 iMac, expected to be released later this year. Even though company’s MacBook Pro and the iPad Pro are faring well enough in the field, it feels that the results are not satisfactory enough for the pro users. It is expected to be released in Q3 of 2017. So, to get back in the game, reports suggest that Quanta Computers have been given the task to start working on iMac2017 next month onwards. 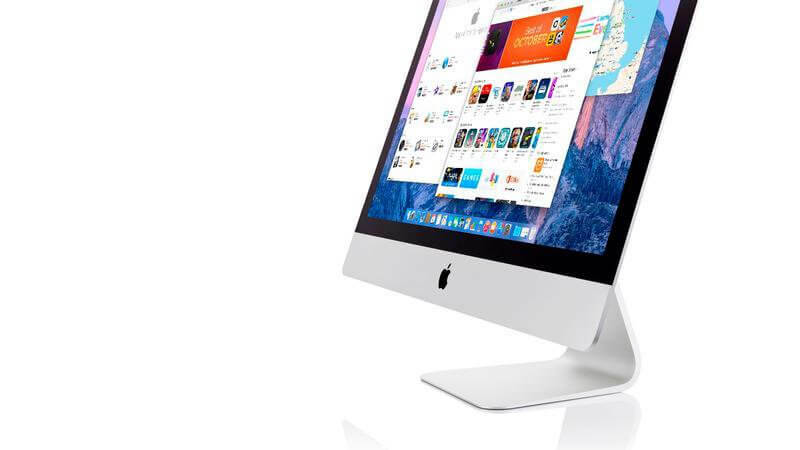 This new version of the iMac is supposed to be nothing like anything else. Rumors are ripe that it will be equipped with server-grade features which would make it the most powerful desktop yet. When it comes to hardware department, it has got a lot to boast about. For starters, it is supposed to feature an NVMe SSD storage, which is capable of holding almost 2TB, and also an unnamed graphic card (may be Nvidia Quadro or AMD FirePro). The GPU is also supposed to be a class apart product to be in sync with rest of the specs. The new addition would be future ready 16-64GB of ECC RAM designed to secure data from radioactive decay, cosmic rays, and electrical interference. The device would most properly be running on an Intel Xeon E3-1285 processor. Another talk of the town is that iMac2017 is going to be released in two different models, catering the needs of both the pro users and regular day to day users like you and me. And when it comes to its screen, Apple is expected to follow the suit with its recent iMac models, which means one can opt between 21.5-inch or the giant 27-inch screen sizes. The release date isn’t official yet. A 27in iMac with 32GB of RAM and a 2TB Fusion Drive would cost $3,199.99 approx. With nothing set in stone till now, one can keep their fingers crossed and by the time stay tuned to TheReporterTimes for further updates.